Ends of May and another academic draws close to an end. Ahead lie lazy summer days for some; for others, discoveries and wonders within research paradigms and worlds of change. On a personal basis, I wish to thank colleagues I have worked with, and all my students, for teaching and sharing so much with me. A very special thank you goes out to my students who worked with me throughout these years - all the inspiration they regularly offered me will not be easily forgotten. As many educators who may possibly be making plans for the coming academic year, days at my current workplace are also drawing to an end. Having left the Middle East for three years and then returning, I couldn't have found a more rewarding place to be - Ras Al Khaimah, the jewel of the north. Days of dust, days of wonder, and many days of learning. Teaching is never a one way street - one gives, one receives, one gives again. Who is to say who learns the most? It has been a pleasure and pride to have worked here. To all, warm thanks for every day of wonder! May the wonderful learning process continue, may giving and receiving remain alive. For many educators, term time or uni semester, is coming close to an end. 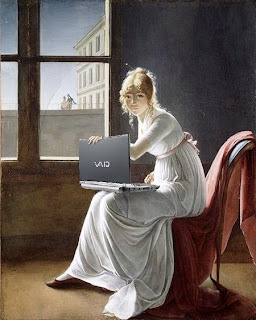 There are exams to be marked and graded, reflections to consider and, quite possibly, conferences to attend, professional training to do over the coming months. However, bearing in mind today's economic constraints in many parts of the world, one can easily update one's professional training at home. Not only is their an abundance of rich resources available to all, but sizzling summers may also be the time to look into new tools and platforms for the new academic year in the fall. Here are some of my favourite which I would like to share with students next year. 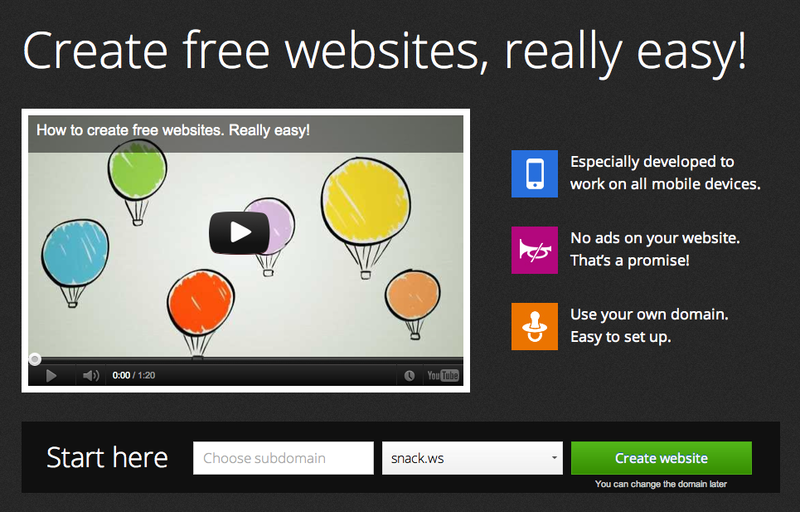 SnackWebSites is another recent platform which is free and may be of interest to educators, students and even other professionals. Simple to use, you can create a personal professional page, a blog, a portfolio or even a display of your photographic work. 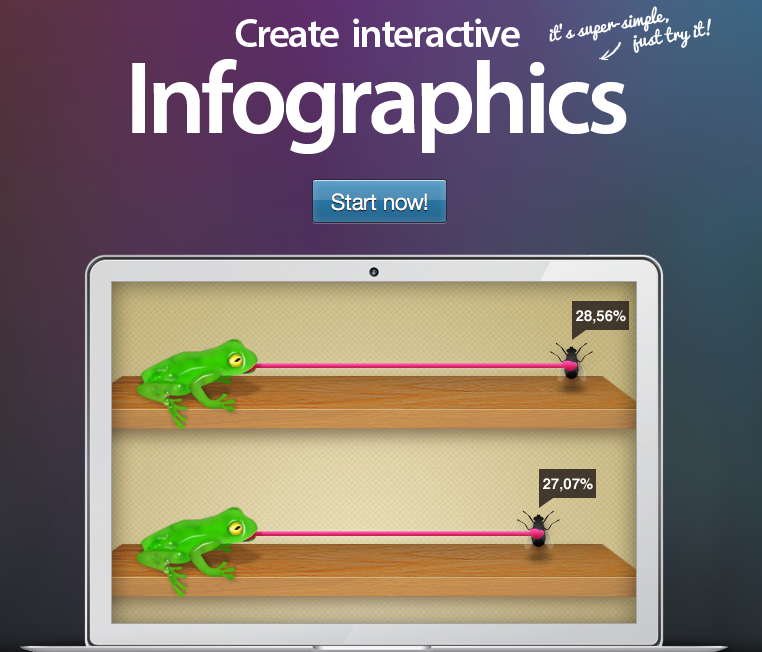 Other than creating portfolios and websites, another area I am interested in, is infographics. I find them interesting for learners and a great way for pair/group work. 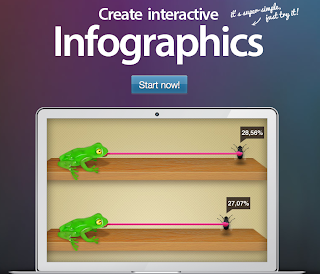 Infogr.am creates interactive infographics and is an engaging task for learners to express results from a mini-research project or summarize a topic which was discussed in class. 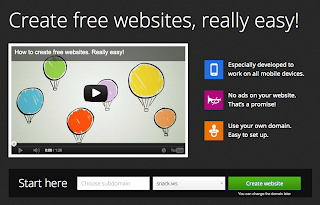 Another recent platform for creating infographics is Venngage. These are two infographic creators that I will definitely be looking into with more detail. 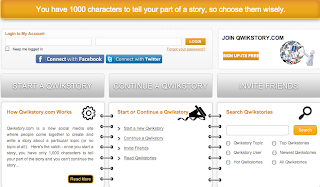 As perhaps some will know, I indulge in digital story telling, and share this passion with learners who create wonderful stories with different tools and platforms. 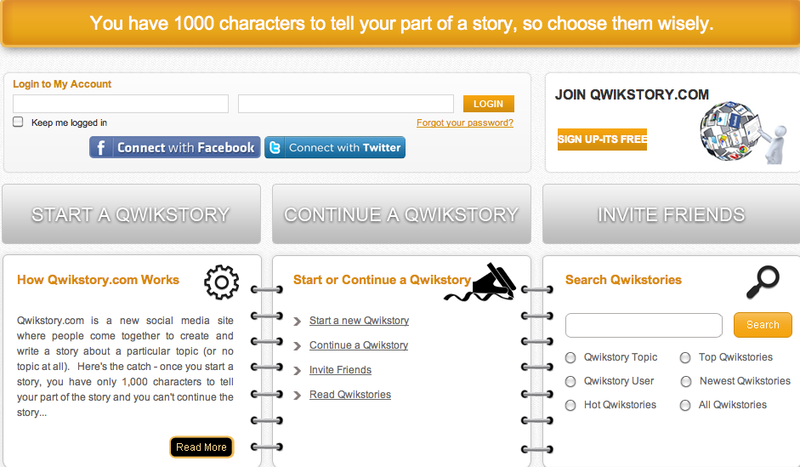 It is no wonder then, that another means for story telling that I look forward to using is QwikStory - a collaborative story writing experience where participants have 1,000 characters to tell/contribute their story. Clearly challenging by making students focus carefully on their vocabulary and sentence construction. What suggestions can you share for summer learning?